Berova Klinik is in Caglayan district which is very close to the historic city centre of Nicosia. 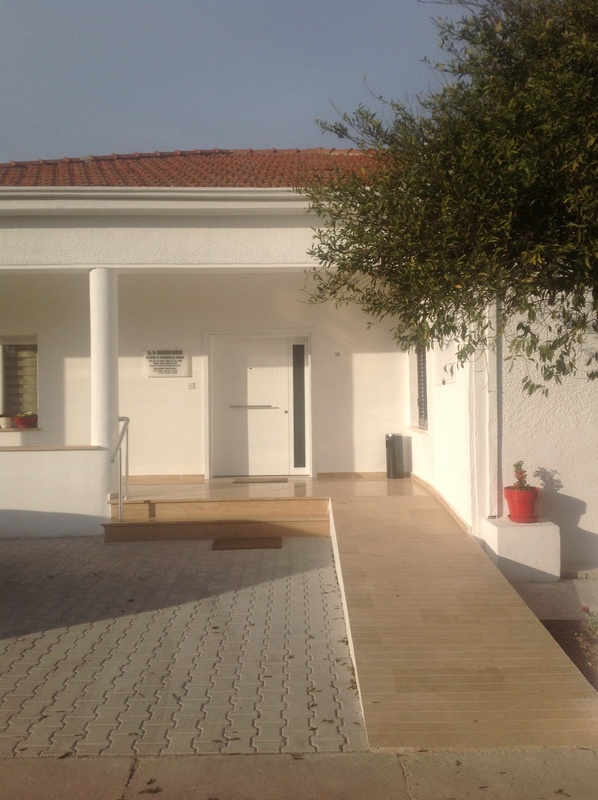 This unique Orthopedics and Traumatology Clinic has been registered with the Turkish Cypriot Ministry of Health as of January 2014. 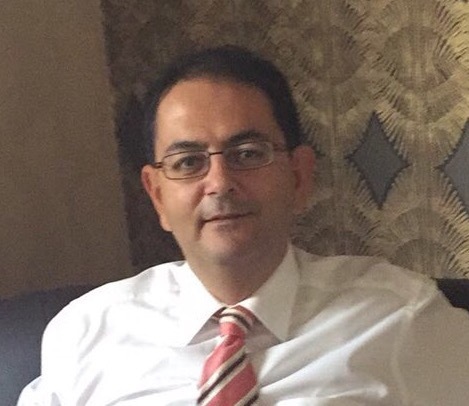 Dr. Kandemir Berova is the owner and responsible for the clinic. 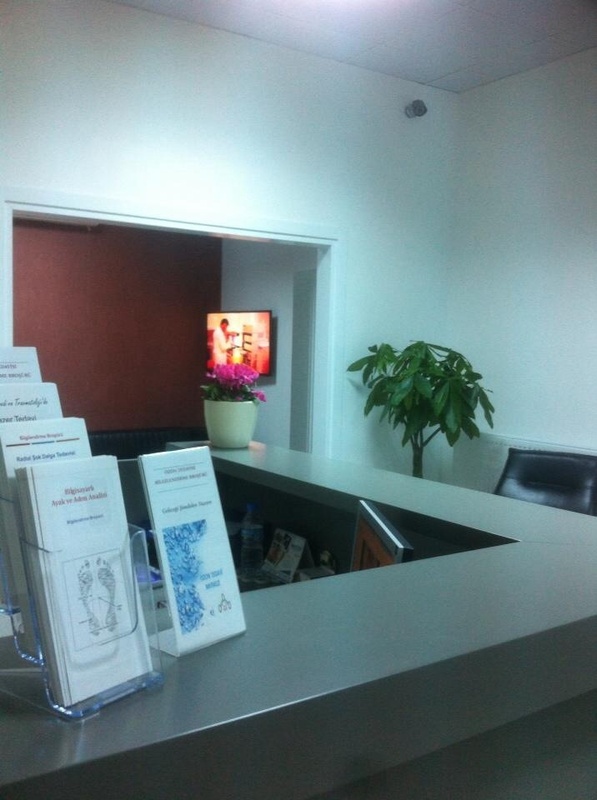 We always give our patients a warm welcome. The guest friendly Turkish Cypriot socio-culture has been preserved. Exterior architecture reflects 1950 s but internal design of the clinic meets the European standards. Private parking area is available for up to 5 cars. People with disabilities can easily reach the inner parts of the clinic with the help of a ramp. Room doors are 110 cm width and allow easy transitions. Disabled toilet facility is available. 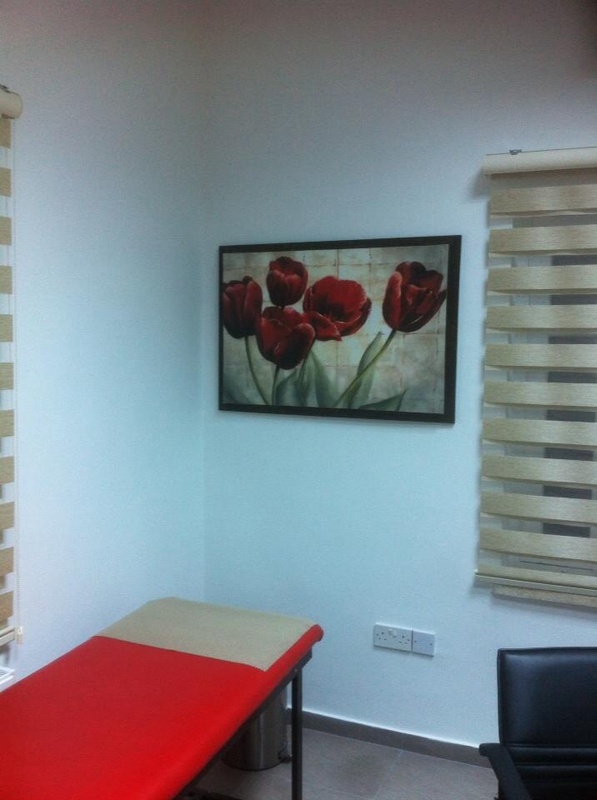 Clinic has a central heating system for the winter and is serving the best cooling system for the summer months. Our services are secured against possible power shortages with an automatic generator. Our patients enjoy a comfortable atmosphere with a central music system, including a modern interior design.The building has been intensively restored during the last months of 2013. The structure has been built by Dr. Berova’s grandfather, Hüseyin Özdemir, in 1950’s and used for residence. Mr. Ozdemir was a school inspector. His two sons and two grandsons, who also lived here, became physicians. Dr. Kandemir Berova is currently responsible for the clinic. 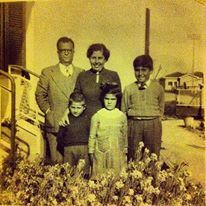 Ozdemir Family : from left to right Huseyin Ozdemir, Fatma Ozdemir, Dr. Nıyazi Ozdemir, Dr. Kandemir Ozdemir, Tulin ( Ozdemir ) Berova . This picture has been taken in 1950’s in front of building which is now used as clinic.